I posted this screenshot of a conversation I had with my husband, conducted entirely in Bahasa Malaysia, on Facebook. Sorry for the non-halal topic! It seems that many people find it hilarious. 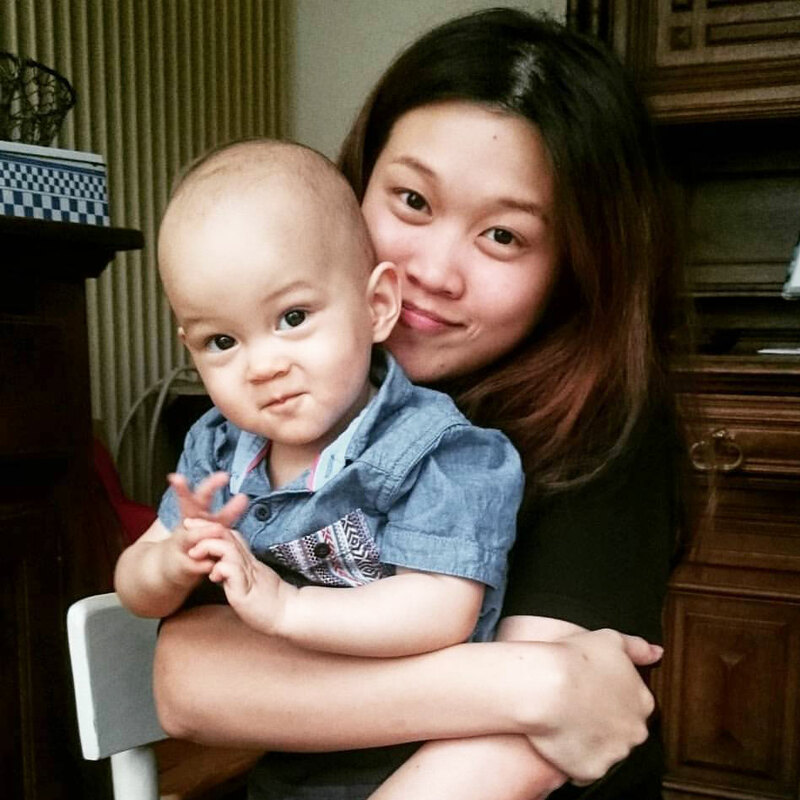 I wonder is it because my husband is a mat salleh or because of the usage of the language? 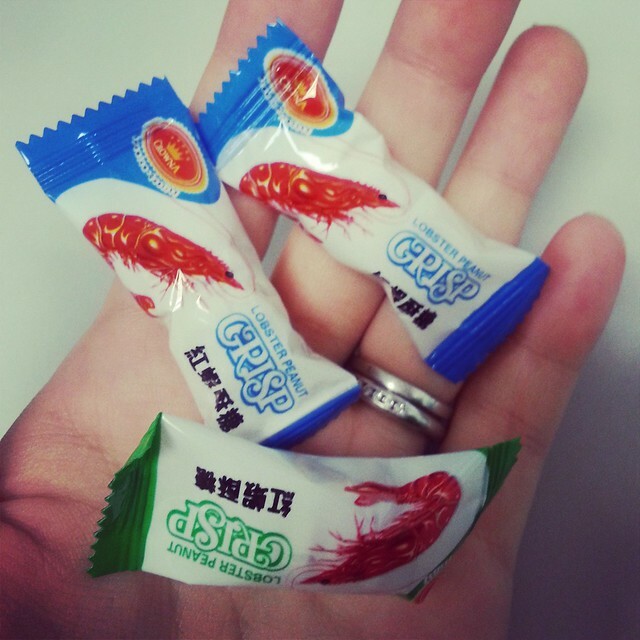 My colleague got me this prawn candies from Ipoh. Anyone remember this? Sweet, savoury and crunchy. I couldn’t stop eating it I must have had about 30 pieces today! Okay, I have succumbed. 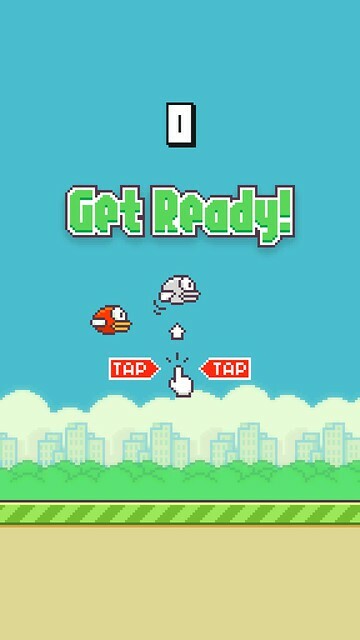 I have downloaded that damned mobile game called Flappy Bird. Let me just say that this game is systematically destroying my self-esteem. It is bloody HARD!!!!! I’ve tried for so long and I have only managed a score of 5. FIVE!!! WTF??? I think these deals from Celcom are just fantastic. Personally I am already using the Note2 (which I have no qualms in declaring as the best phone I have ever owned) and on Celcom network (which I am supremely happy with) so if I were to upgrade, this Samsung GALAXY Note 3 Rose Gold Edition promos would be perfect for me! 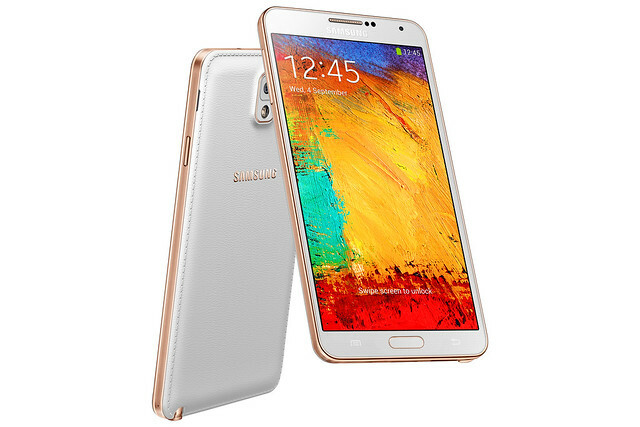 # – Samsung GALAXY Note 3 Rose Gold Edition….so beautiful! 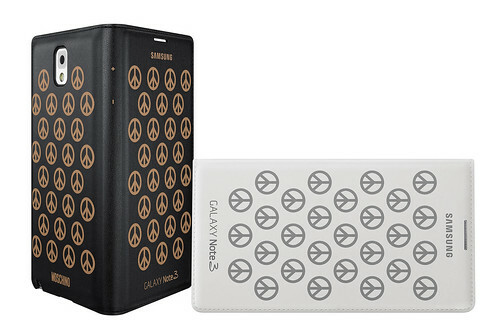 When you purchase the Samsung GALAXY Note 3 Rose Gold Edition from Celcom, you can enjoy a free Moschino phone case worth RM189. The case is very nice!!! Very matching with the rose gold Note3. I want it! # – Moschino phone case. 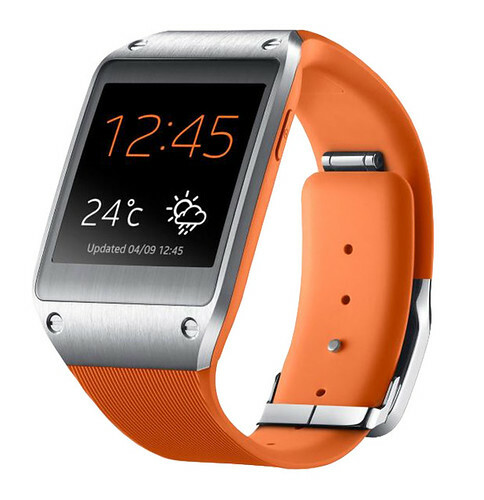 Also, if you sign up for any Celcom First with mPro plan with the Samsung GALAXY Note3 in any colour, you can get the cool Samsung GALAXY Gear in orange colour at only RM288. Very “ong” for this Chinese New Year! # – Samsung GALAXY Gear. So Valentine’s Day is coming soon, and this might just be the best gift for your partner! To find out more information, click here. Indulge in your passion for music! Do anything with the Samsung Galaxy SII. I tried a Google translate of your messages and aside from a refernece to a pig, (btw, why would such a reference in a private message be offensive?? ), either Google missed alot, or the context of these message did not come across. I also use the Galaxy Note 2, an excellent phone. The large screed and the S-pen are super useful I actually enjoy watching videos. The camera, while not the best is a big improvement over my first Galaxy S. A Seidio Active case and holster protect my phone. My beloved Asian wife uses a Galaxy S3 and likes it a great deal. She has no use for the Galaxy Gear watch. For Valentines however we are going here; http://www.sweetaftontearoom.com/ , for a traditional high tea. With winter temps around -15C in the morning and no warmer than -8C during the afternoon, a warm and delicious tea along with scones and devonshire cream will taste so good. Happy Valentines to your and Gareth!